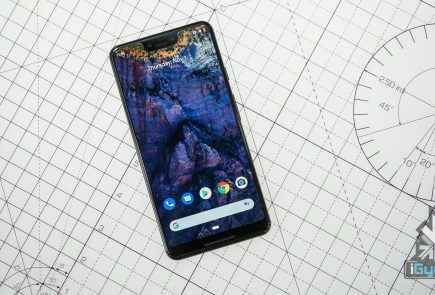 The Pixel 3a lineup will be Googles first mid-range offering. The smartphones have been previously leaked to sport a design that is reminiscent of their elder siblings. 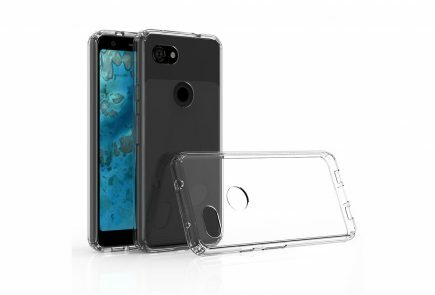 However, the material of choice is expected to be polycarbonate instead of metal and glass on the Pixel 3 & 3 XL. 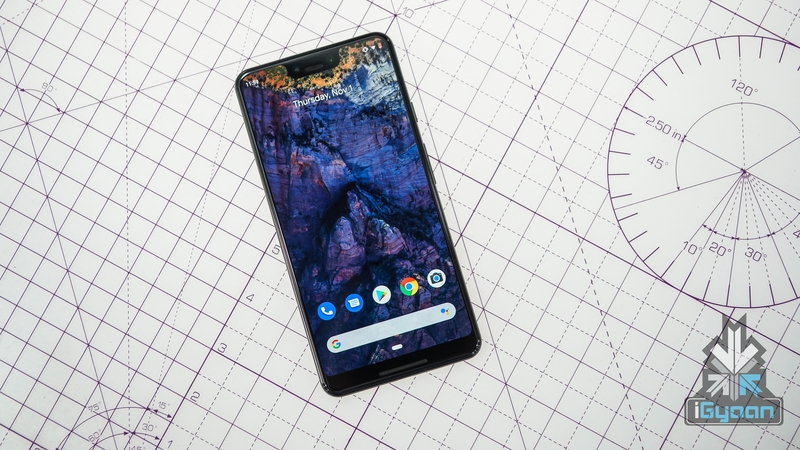 The front is expected to be dominated by a 5.6-inch OLED display on the Pixel 3a while the Pixel 3a XL will have a 6 inch OLED display. For biometrics and security, both the devices will have a rear-mounted fingerprint sensor. 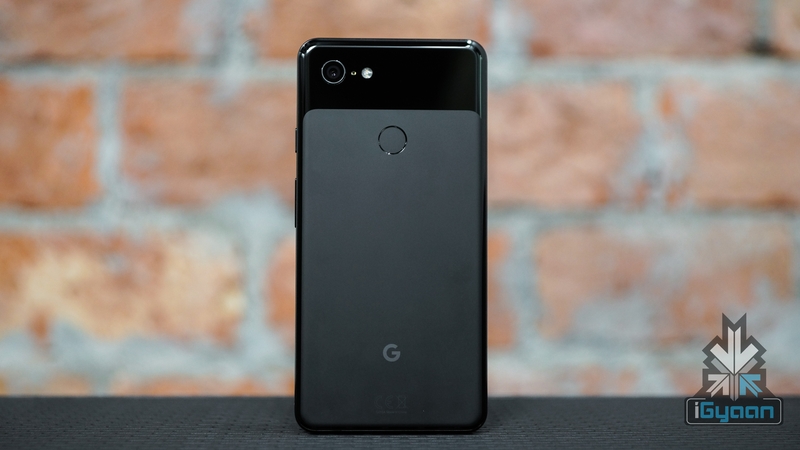 Under the hood, the Pixel 3a and 3a XL are expected to run on the 10nm Snapdragon 670 SoC. The chipset is comprised of an Octa-core processor and the Adreno 612 GPU. For optics, a 12 MP rear camera is expected in both the smartphones, while the front camera will have a resolution of 8 MP. In terms of memory and storage, the devices are expected to have 4GB of RAM and up to 64GB of onboard storage. 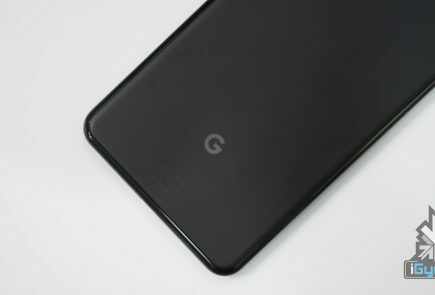 Past leaks suggest that both the smartphones in the Pixel 3a lineup will be powered by a 3000 mAh battery with support for fast charging. Like its elder siblings, they are expected to run on the current Android 9 Pie with a stock interface and will receive fast software updates. The leaked images also confirm the presence of a 3.5mm headphone jack on at least one of the two devices. 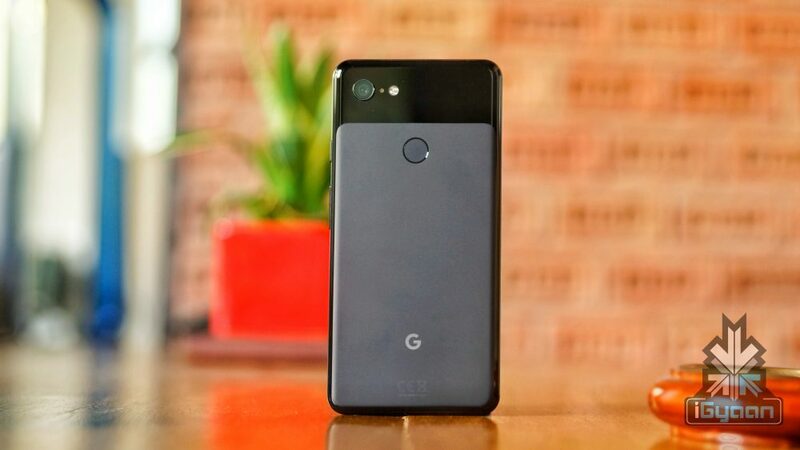 It was earlier rumoured the company will launch the Pixel 3a smartphone duo at Google I/O next month. 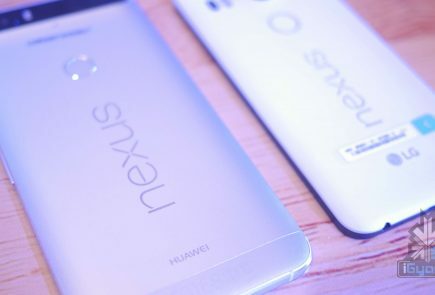 The leak of the pricing of both the devices insinuates their launch is imminent. 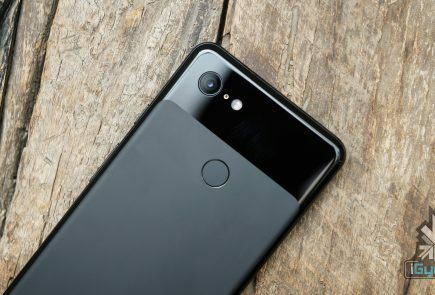 It has been revealed the Pixel 3a will start at CAD 649 (Rs. 33,900). 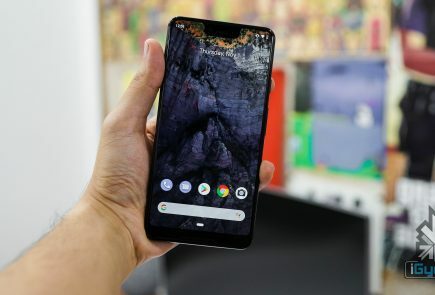 While the Pixel 3a XL will start at CAD 799 (Rs. 41,600). 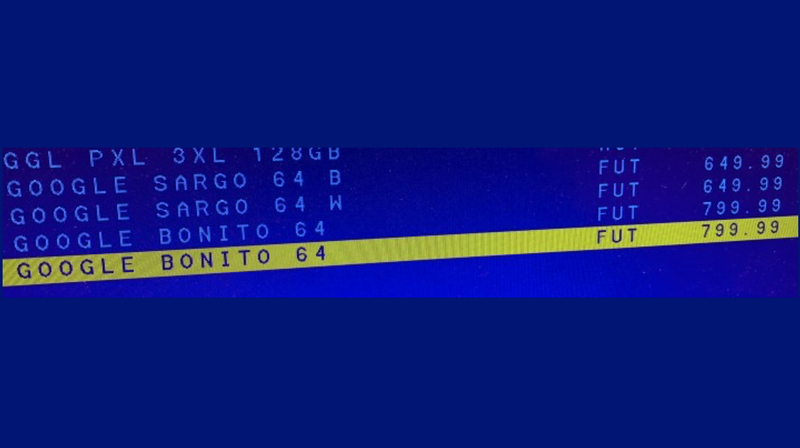 One word of caution though, these are reportedly the carrier pricing, the final price may be lower.